Do you love beautiful castles? A long and colorful history? How about some of the best beer in the world? The Czech Republic has it all and more. 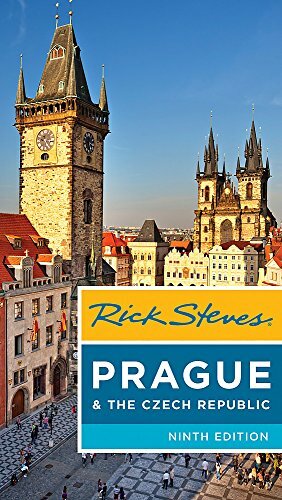 Of course there’s the capital city of Prague with streets of stunning architecture and a 9th century castle overlooking it all. 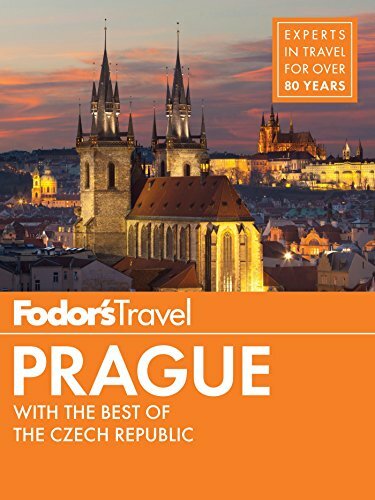 But venture out into the South Bohemia countryside and the quaint towns of Cesky Krumlov and Ceske Budejovice for more charm than you ever imagined. Here there are excellent preserved examples of Gothic, Baroque, and Renaissance architecture along with shops and restaurants with local foods and spirits. Transportation in the Czech Republic is easy so getting around is a pleasure, so plan a week or two to fully enjoy all that this amazing country has to offer.